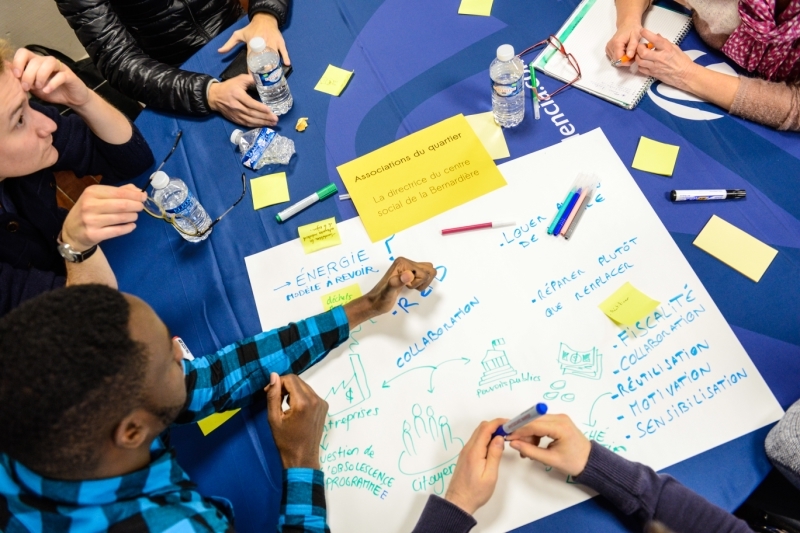 In partnership with the Ecole Centrale de Nantes, the CSR Chair has carried out a research-action project funded by the Pays de la Loire Regional Council to identify the skills required in order to define and implement CSR in SMEs and ways to develop those skills. The project has resulted in the creation of a quiz to determine your skills profile for CSR and a self-diagnostic to identify existing skills in your business and those that remain to be developed. Finally it has produced a guide of the various solutions available to develop your skills for CSR. It is not a book, but an initial support allowing you to select the best type of assistance in developing a CSR approach.